Fire, smoke and soot are very destructive and cause a lot of damage. 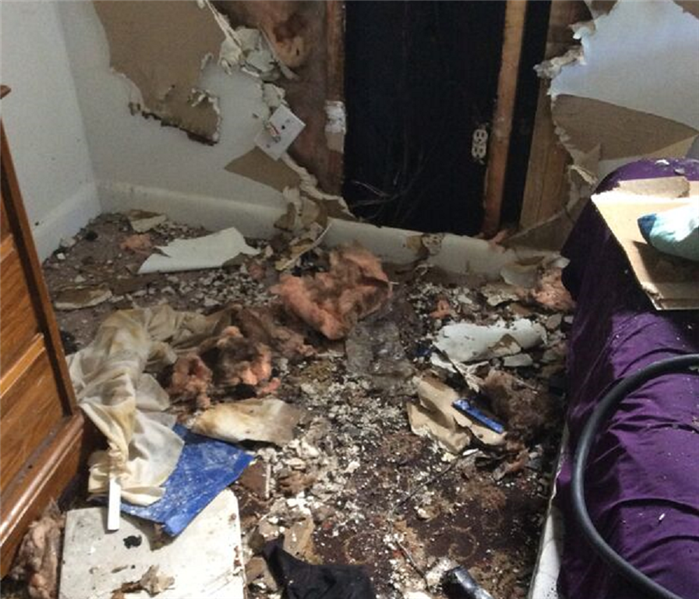 Your Triad home may also incur water damage due to firefighting efforts. At SERVPRO of Greensboro North we know that this damage and destruction can be especially upsetting to you and your family. Emergencies like this can leave you vulnerable, saddened, overwhelmed, stressed and often confused. At SERVPRO our entire team is dedicated to working with you to restore your home and to save whatever is salvageable from your belongings. Our team, from in the office to our technicians who will be at your door, will treat you with respect and empathy. You, your home and your belongings will be treated with care. What concerns you, concerns us too. 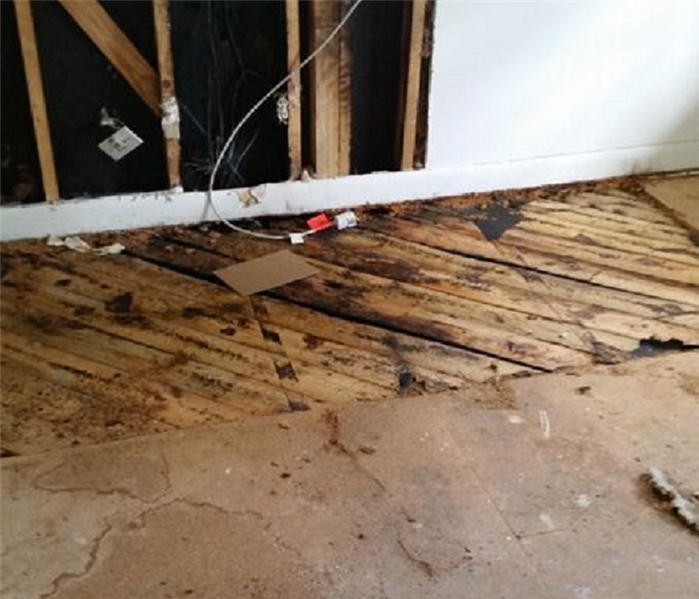 SERVPRO of Greensboro North specializes in fire and water damage restoration. We have the specific damage restoration training, personnel, and equipment to quickly restore your home to pre-fire condition. Why Choose SERVPRO of Greensboro North? When your Greensboro home or business experiences fire or smoke damage, you need professional help quickly. SERVPRO of Greensboro North is dedicated to responding immediately, which helps to prevent secondary damage and to reduce the cost of restoration. We live and work in this community too; we might even be neighbors. As a locally owned and operated business, SERVPRO of Greensboro North is close by and ready to respond to your smoke or fire damage emergency. We are proud to be an active member of the Greensboro community and want to do our part to make our community the best it can be.